What are some French regional specialties? 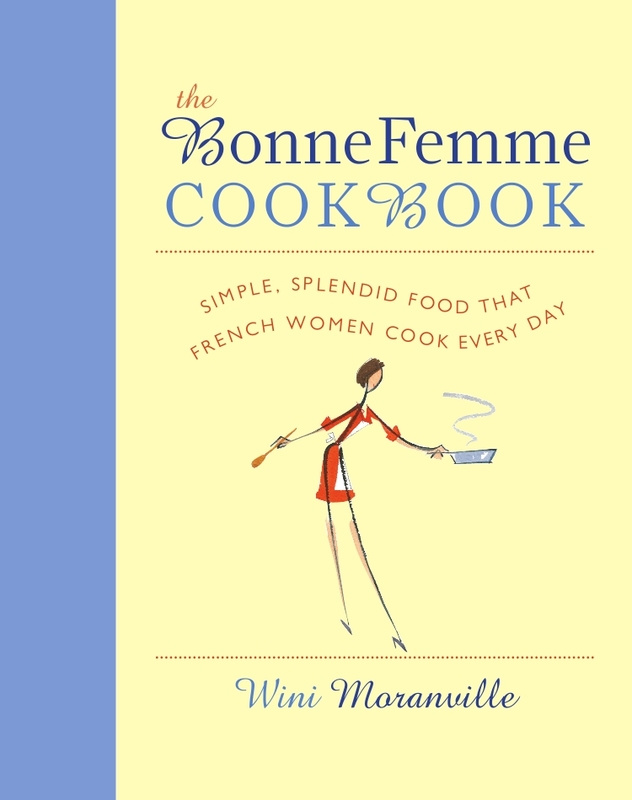 Read on for a list of French recipes by region, including recipes from Burgundy, Bordeaux, the Southwest, Provence, Languedoc, Roussillon, Alsace-Lorraine, and the Loire Valley. 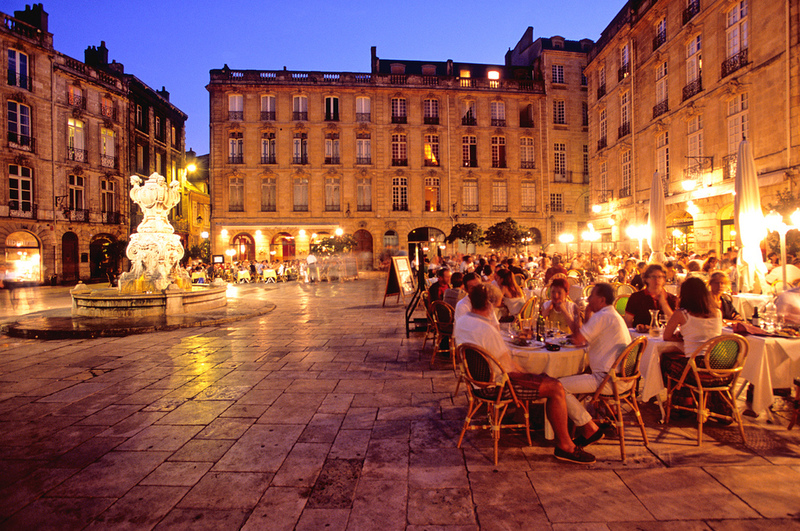 Diners in Bordeaux, enjoying some regional recipes, no doubt! Recently, I was invited to co-host a regional wine diner at the fabulous Table 128 Bistro + Bar here in Amerique profonde. For our collaboration, I gave the chef a list of some of the most popular regional specialties in France. It was a fascinating exercise. 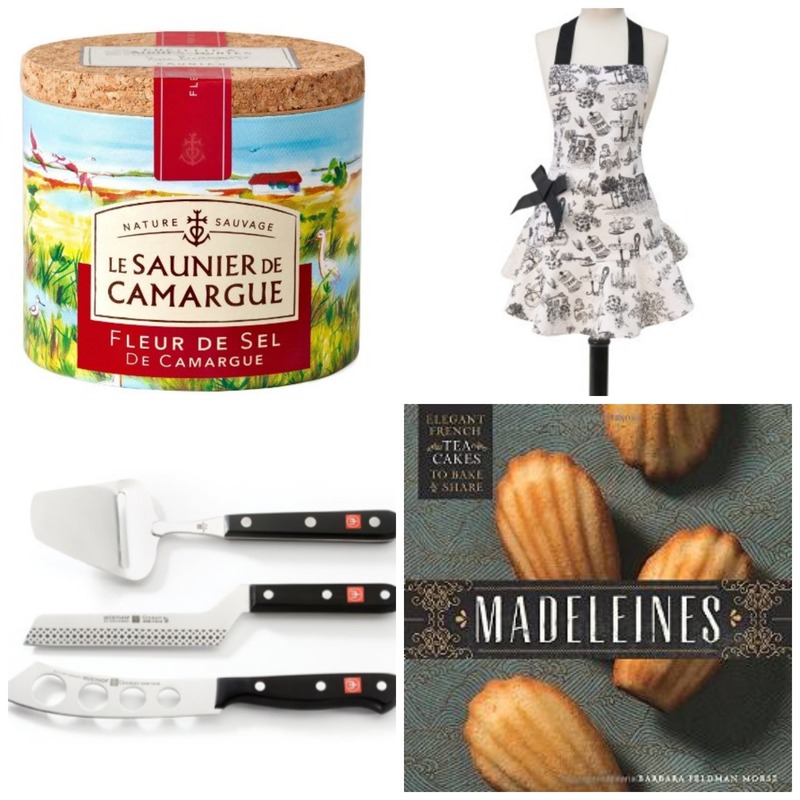 I thought I’d share it with you, and include the best links to regional French recipes I could find. This list is not definitive, so if I’ve missed one of your faves, leave a comment in embedded Facebook area below this post, and I’ll add it (and try to find an exemplary link to a recipe). 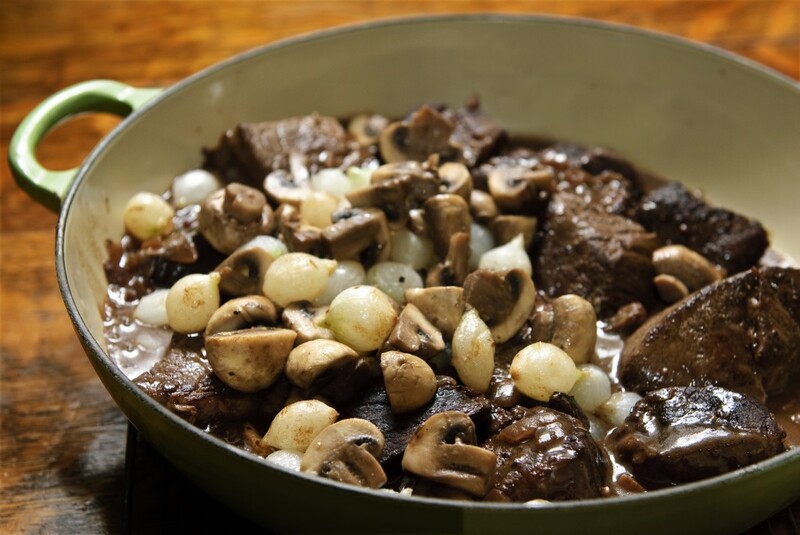 Boeuf Bourguignon/Beef Burgundy. 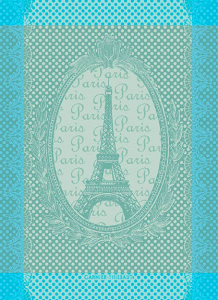 See my recipe. Duck Terrine Mousquetaire by D’Artagnan. 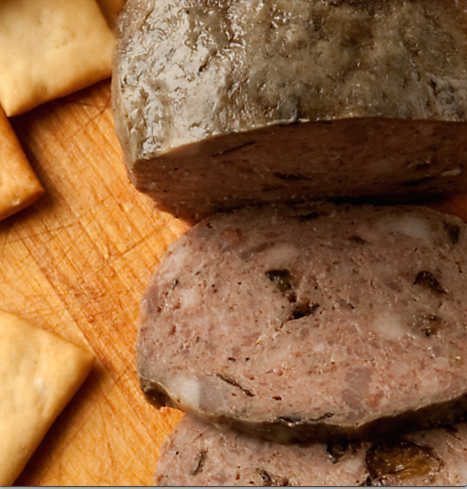 Pâté: Rabbit Pâté, Foie Gras Pâté, Pâté de Campagne with prunes and Armangnac (call me lazy, but I say why make it when you can buy it from D’Artagnan). 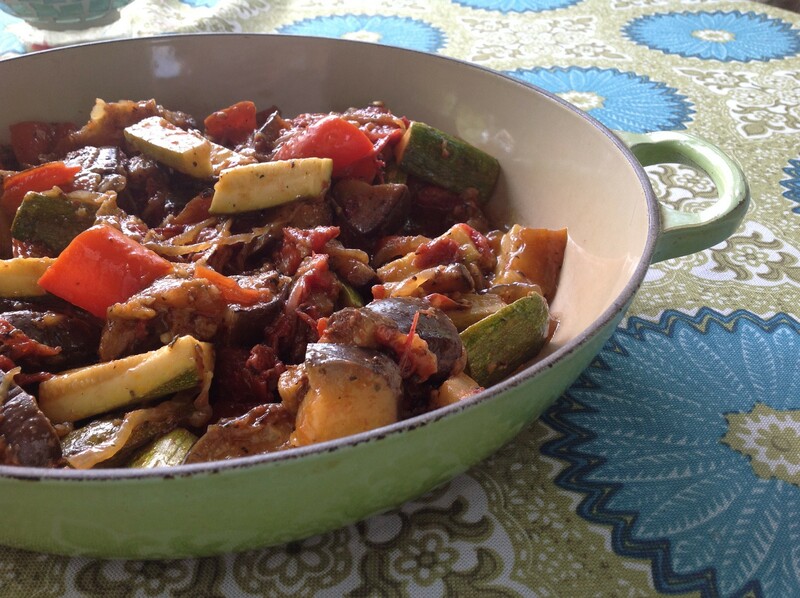 My recipe for ratatouille, a Provençal specialty. Le Grand Aoili (a platter of fish and veggies with aioli). 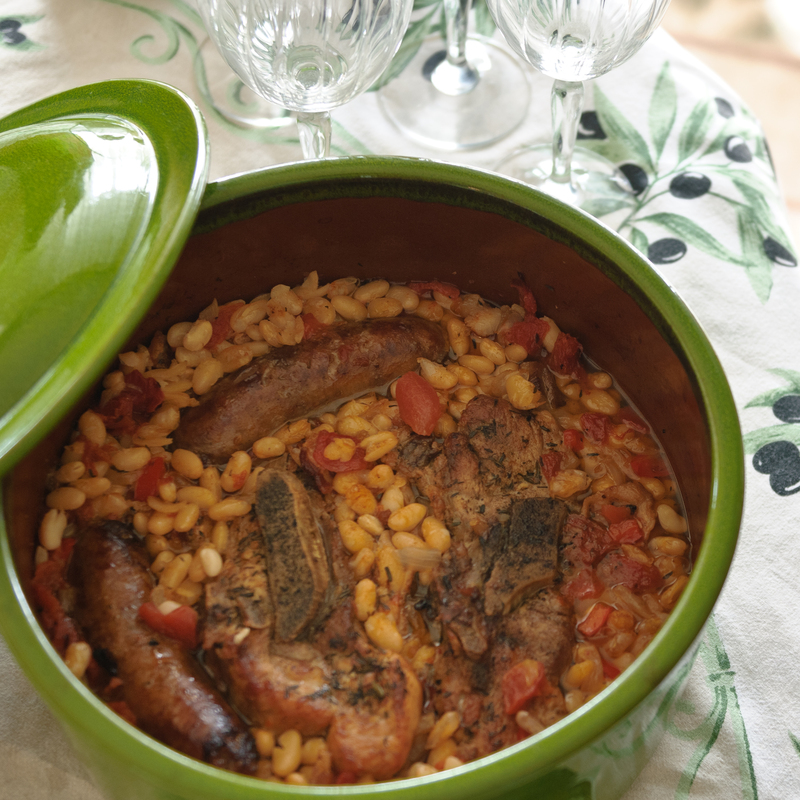 Any-Day Cassoulet from The Bonne Femme Cookbook (this one doesn’t take three days!). Fish with Olives and Artichokes (flavored with lemon, thyme, garlic, parsley, and nicoise olives). Lapin Grillé à la Moutarde (Grilled Rabbit with Mustard). Squeamish about eating rabbit? This preparation tastes really good on chicken leg-thigh quarters. Cassoulet. 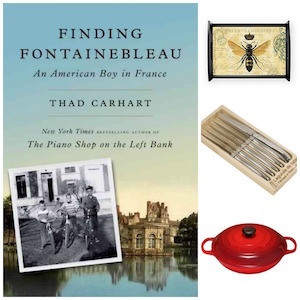 Here’s the real thing, by the amazing Paula Wolfert. 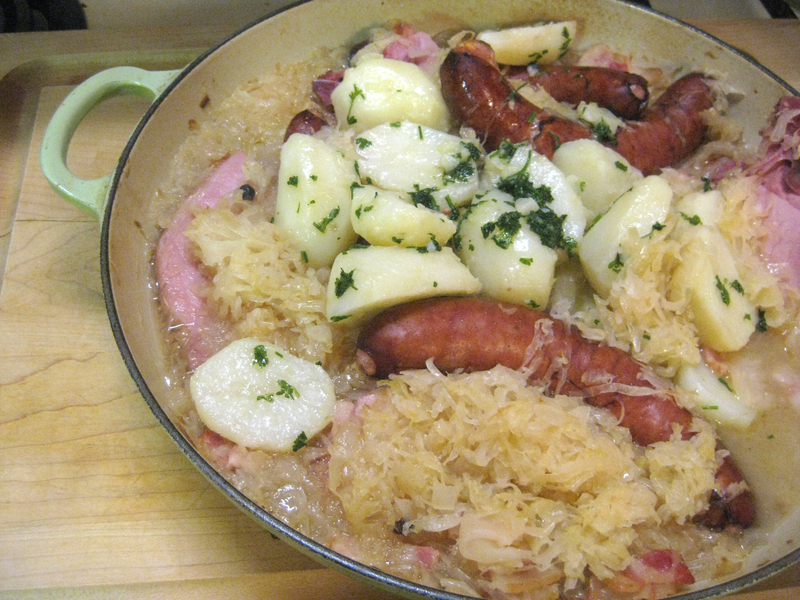 Or, try my quick version of cassoulet. 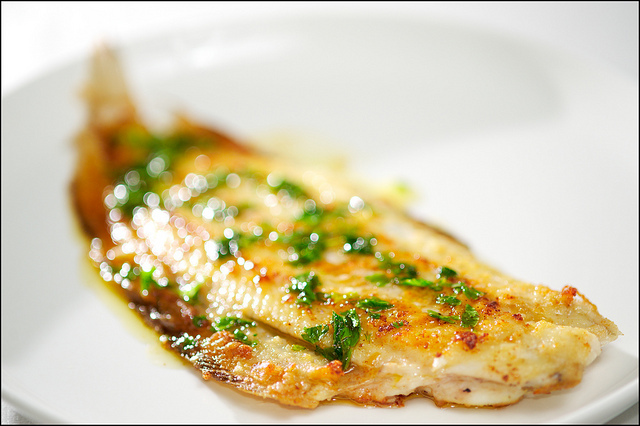 Sole Meuniere. Photo by Roger Ferrer Ibáñez via Flickr. 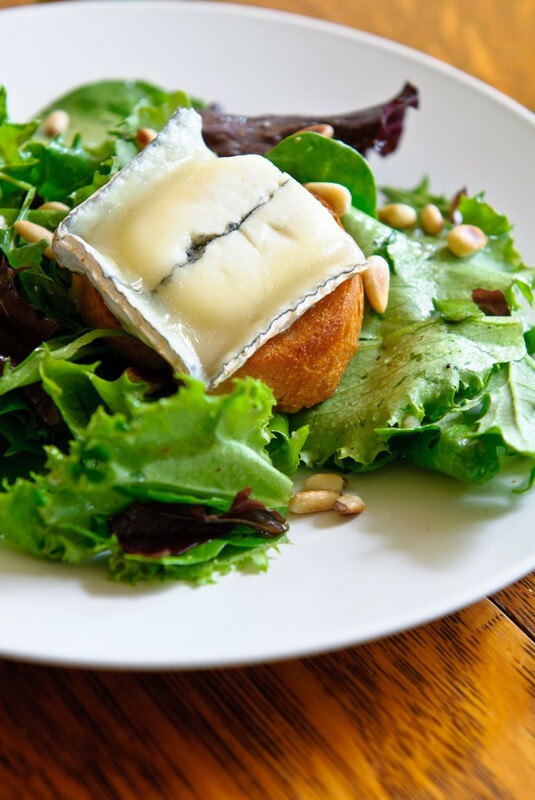 Goat Cheese Salad with Honey and Pine Nuts. See my recipe.